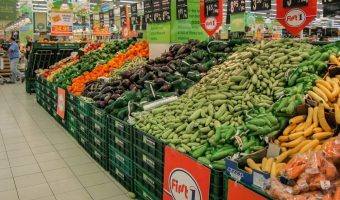 There are plenty of well-stocked supermarkets in Dubai, offering a huge range of products from the West and elsewhere. 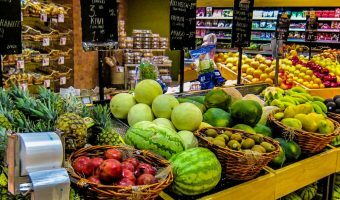 The most popular choices amongst expats and tourists include Carrefour, Spinneys, Choithram, LuLu, Geant, Waitrose, and Hyper Panda. Most of Dubai’s shopping malls have a hypermarket or supermarket, usually located on the ground floor. They usually have slightly longer opening hours than the other shops at the mall. French retail group Carrefour has 6 large hypermarkets in the city, including stores at the Mall of the Emirates, and City Centre Mirdif. 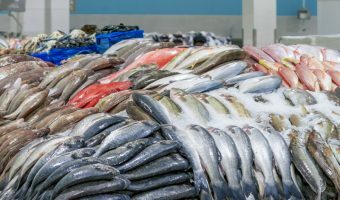 They also operate smaller Carrefour Market stores in various locations such as the Wafi Mall, Oasis Centre, Dubai Marina, and Downtown Dubai. LuLu also operates a number of hypermarkets in various residential areas throughout Dubai. Spinneys stores are known for their high quality produce and are popular with Western expatriates. There are supermarkets at Al Ghurair Centre, Souk Al Bahar, Emirates Hills, Dubai Marina, International City, Dubai Silicon Oasis, and various other locations. Choithram also has a large presence in Dubai. 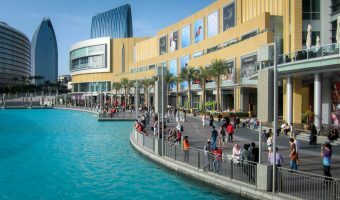 Most of its stores are located in residential areas such as Jumeirah, Karama, Emirates Hills, Deira, Garhoud, and Bur Dubai. UK supermarket group Waitrose have a large store at the Dubai Mall in Downtown Dubai and another at the Dubai Marina Mall. 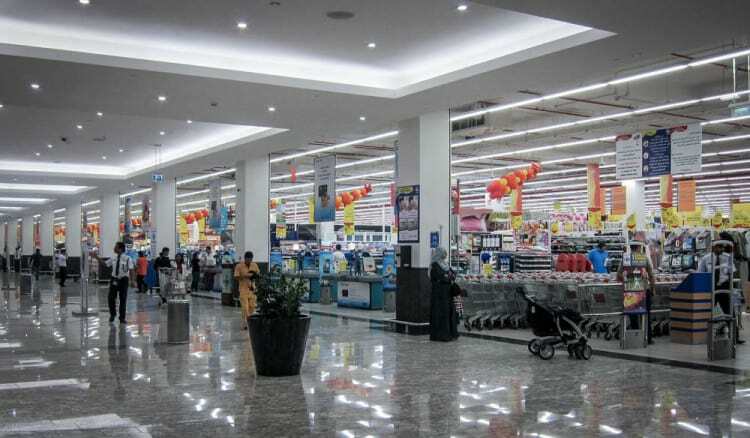 Saudi-based retailer Hyper Panda has a hypermarket at the Festival Centre in Dubai Festival City while Geant has a large store at the Ibn Battuta Mall. Supermarkets do not sell beer, wine or any alcoholic drinks. In Dubai there are only two companies licensed to sell alcohol in stores; MMI and African & Eastern. Many of their shops tend are located near Spinneys supermarkets. An alcohol license is needed to purchase beverages in these stores. Although pork is prohibited under Islamic law, most supermarkets stock pork products in a separate area open to non-Muslims.